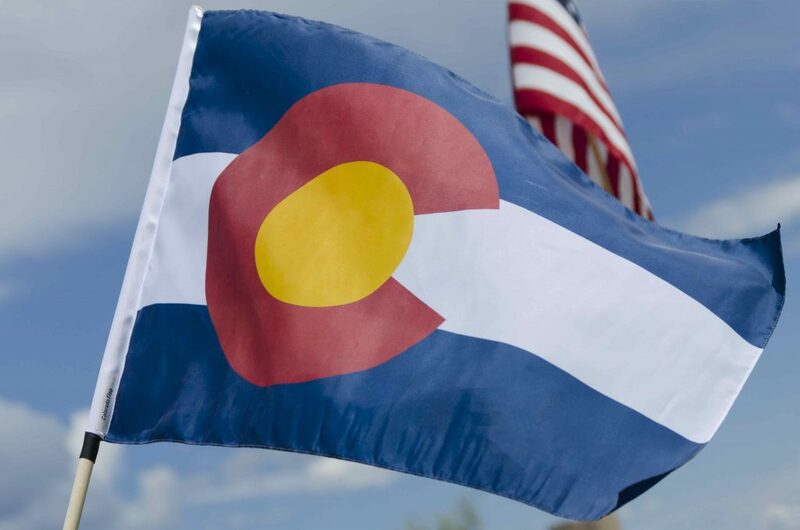 February 1st, 2019 – In an effort to provide stronger protection for Colorado’s individual health insurance markets, the Division of Insurance ruled that Temporary health insurance policies must be guarantee issue and cover Essential Health Benefits, starting on April 1st, 2019. Temporary health insurance plans are also known as Short Term plans and they are known for being less expensive than regular health insurance because of their qualification requirements, limited benefits and their exclusion of pre-existing conditions. Starting on April 1st, new temporary plans must cover essential health benefits mandated by Colorado law, such as preventive care, prescription drugs, hospitalization, maternity and newborn care. However, Temporary plans are still permitted to exclude pre-existing conditions if they were diagnosed, treated, or symptomatic in prior 12 months. This includes excluding maternity, if the pregnancy began before the temporary health insurance policy went into effect. Temporary health insurance plans in Colorado continue to be limited to six months and cannot be renewable. Temporary plans cannot be issued to anyone who has had coverage under more than one short-term plan in the prior 12 months, so if someone had two six month policies in the last 12 months, they would have to wait six months before applying for another temporary health insurance plan. Due to these changes, it’s likely that the few health insurance companies that sold temporary health insurance here will leave the Colorado market. However, this may help stabilize the individual health insurance markets since healthier people tended to be attracted to temporary health insurance plans. Previous post: Happy New Year Colorado!